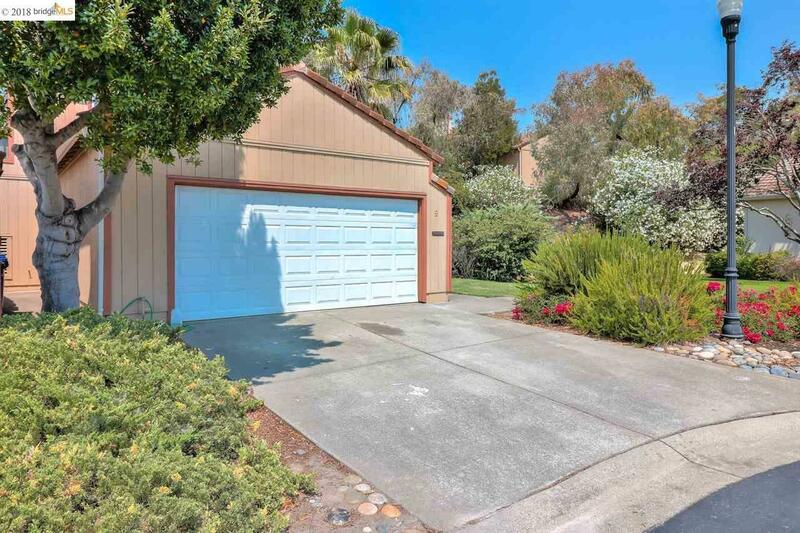 A 3 bedroom 2.5 bath home in the Country Run neighborhood of Hercules. Formal entry, great room with fireplace, formal dining room. Sliding doors to fenced yard with concrete slab patio. All new kitchen with Caesarstone countertops and matte black stainless appliances. 3 upstairs bedrooms include a master suite with double doors that open into the second bedroom, creating the option of an attached nursery or home office. Laundry/mud room opens to 2-car garage. Country Run homeowners enjoy several amenities, including walking trails, community pool, guest parking, and close proximity to Refugio Valley Park and Hercules Transit Center.